hd00:20Bangkok, Thailand - June 05, 2018 : Hands on a steering wheel of Ford Car, The Ford Motor Company is an American multinational automaker headquartered in Dearborn, Michigan. 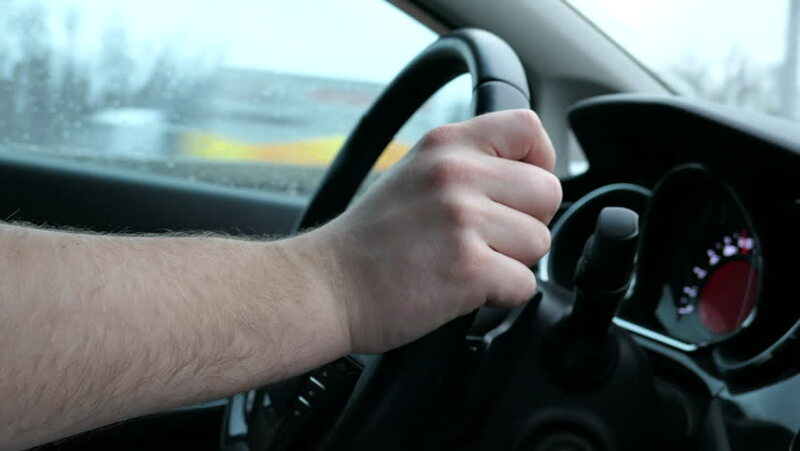 4k00:26A hand pushes the cruise control button on a steering wheel. hd00:06Businessman driving a car shows thumbs up. A man in the car shows a thumbs-up.